The Lovecraft eZine reaches tens of thousands of people every day. The magazine’s website has a strong internet presence, and has a Facebook page with over 230,000 followers. So the numbers are high, and yes, numbers are very important in advertising. But even more importantly, horror and Lovecraft fans trust what I recommend. I’ve worked a long time to build that trust, and I’ve promised my readers that I’ll never betray it by recommending a book, movie, or any other product that I don’t truly believe is worth their time or money. That trust in me means more click-throughs to your site. With that in mind, please note that I do not accept everyone as an advertiser. I need to believe in your product and believe that if I accept you as an advertiser, my readers will truly benefit and be happy with what you are selling. 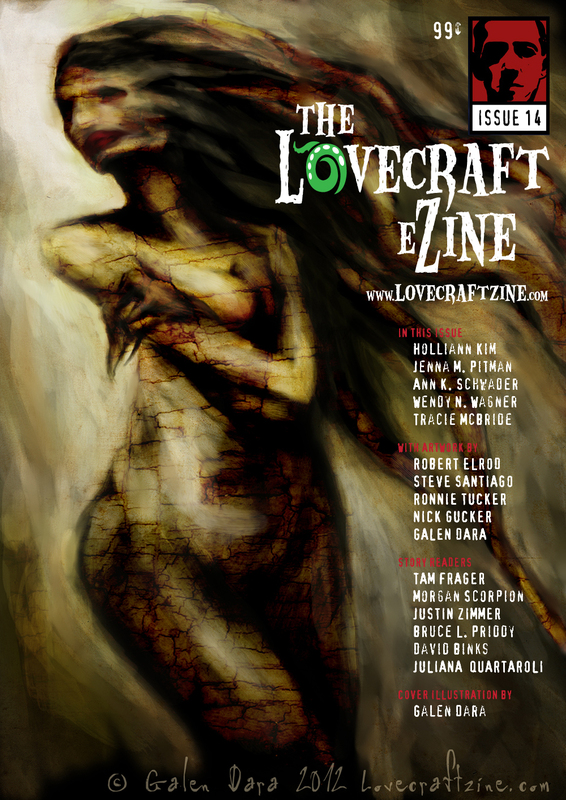 If you’re interested in advertising with The Lovecraft eZine, send an email to lovecraftezine@gmail.com . Let me know what you’d like to advertise and what your budget is, and I’m sure we can come up with a solution that works for you. My readers trust me, and that’s important to you as an advertiser. But my advertisers trust me, too. If you advertise with The Lovecraft eZine, please know that my main goal is to promote you. If you’re spending money, you need to see results from it. I’ll do my best to make sure that happens. As one of the first people to advertise with Mike, I can personally vouch for his dedication and the value you get from working with him. He only advertises what he likes, which adds immensely to the value of his ads. He is not a passive advertiser either. He works for you. And he is a nice guy. Even now that I can’t really afford to do any advertising, he still helps me out on a few things with That Which Should Not Be and The Void. I am definitely planning on doing more advertising with him in the future. Honestly, I think I got more bang for the buck when I advertised with the eZine than any other format. I advertised elsewhere and it was a mistake. If you’re a Lovecraftian author, this is the first place to advertise!